While app-making skills don’t come to us all naturally, you shouldn’t let that stop you from making the next App Store hit. 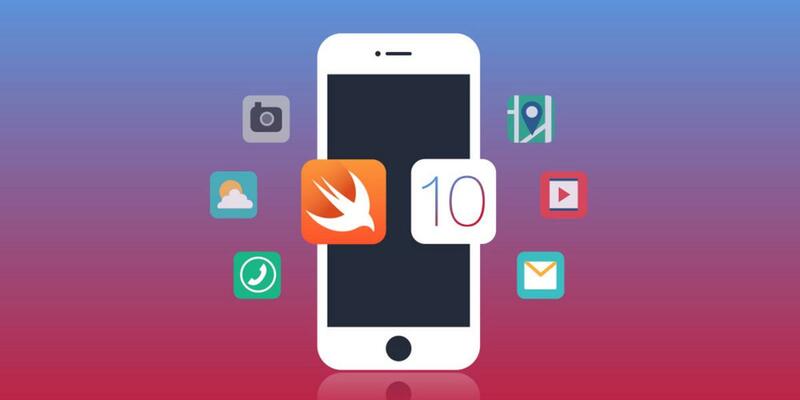 With the 2017 iOS 10 Complete App Builder Bundle, you can dive into today’s top iOS programming tools and take the first step towards a lucrative app-making career. Loaded with over 250 hours of training, the collection is your one-stop shop for all things iOS programming. Jump right in, and you’ll start working hands-on with Apple’s official programming language, Swift, and create your own prototypes, UIs, and even full-on applications. In addition to this instruction, you’ll get two powerful tools with which to augment your app-building workflow. CodeRunner 2’s text editing program will let you test and debug your apps with ease, while Armature’s wireframing tool will help you craft streamlined, user-friendly app interfaces. Get started building stunning iOS 10 apps today: pick up the 2017 iOS 10 Complete App Builder Bundle for only $86 AUD [$62 USD], or nearly 90% off the retail price.